Start taking classes at Driving Force CrossFit and other studios! Driving Force CrossFit is a strength and conditioning facility that turns individuals into athletes to reach elite levels of fitness through constantly varied functional movements executed at High Intensity. They are located at 8507 Pines Blvd, Pembroke Pines, a 3,000 sf gym that is 100% dedicated to CrossFit. Their training methods produce undisputed, tangible results for all levels of fitness, from children to elite athletes, and everything in between. 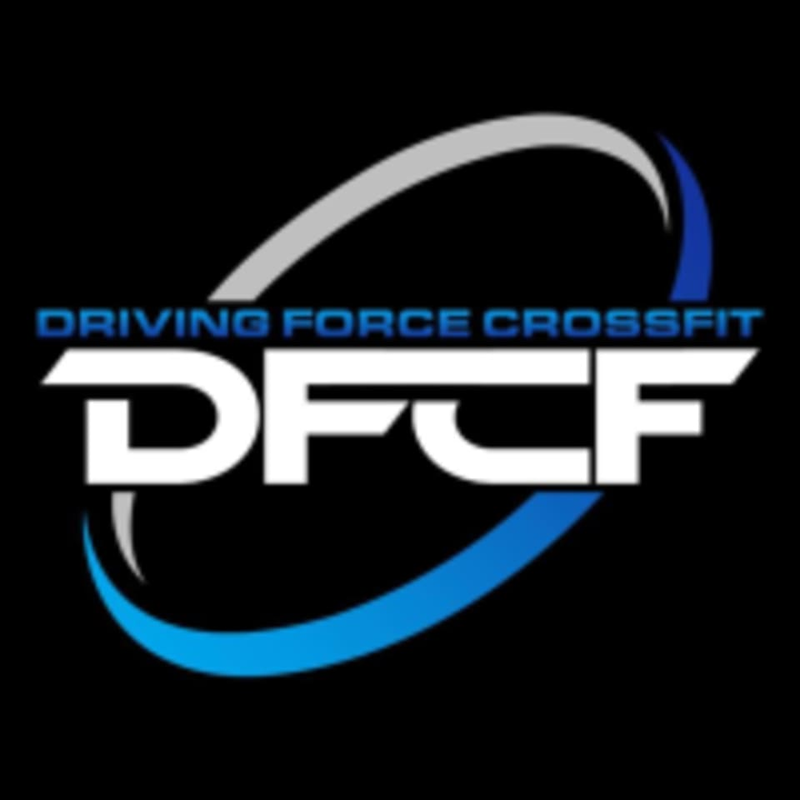 Driving Force CrossFit is located at 8507 Pines Blvd., Pembroke Pines, FL.